The 80-gallon GeoSpring will clock in as the most efficient way to heat water and is ideal for large households living in homes that have more than two baths. 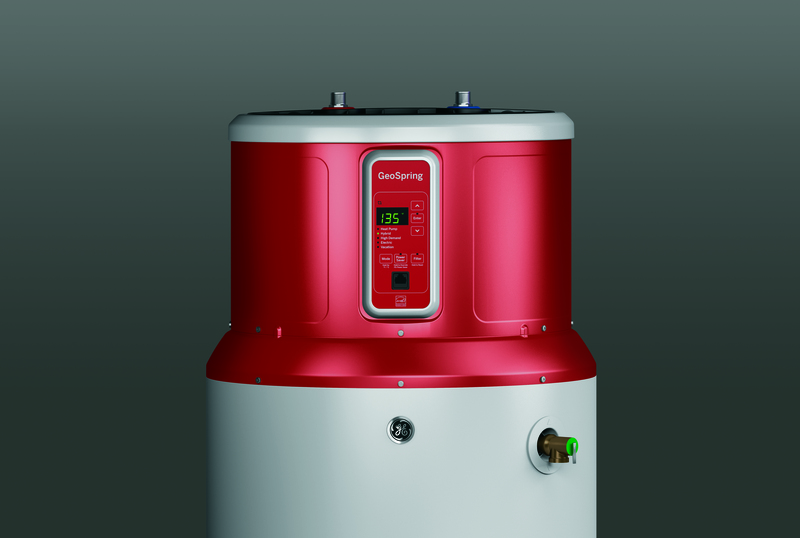 GE has expanded its line of GeoSpring™ hybrid electric heat pump water heaters to include an 80-gallon unit that will exceed new energy efficiency standards. 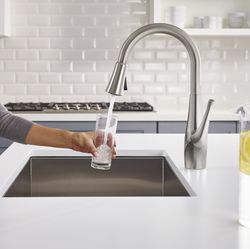 Includes the same water and electrical connections as a standard electric water heater, making it easy to install. 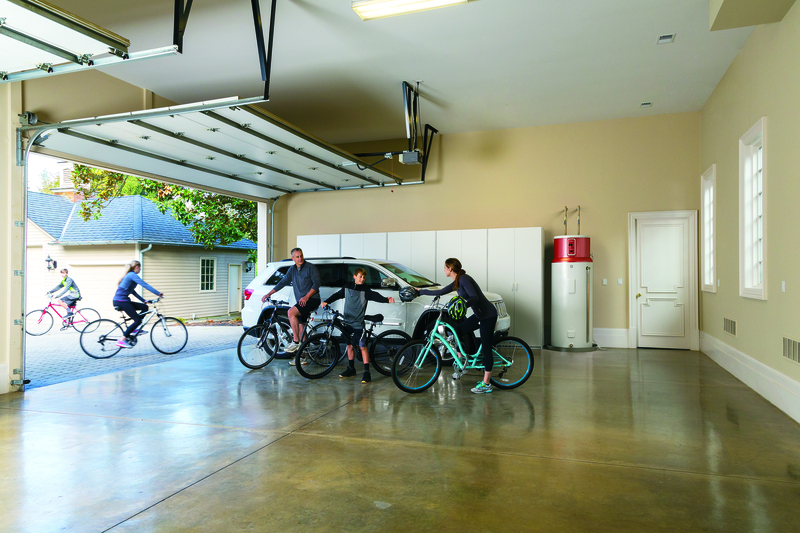 Boasts an energy factor of 2.9, exceeding U.S. Department of Energy’s 2015 energy-efficiency standards. Provides the same amount of hot water as a traditional 80-gallon standard electric water heater. Operates in heap pump mode at an ambient temperature down to 35 degrees F, helping homeowners save on energy even during the colder months. Offers exclusive features, such as vacation mode, which will lower the water temperature to 50 degrees for the duration of a trip, and then automatically reenergize itself the day before the homeowner’s return. 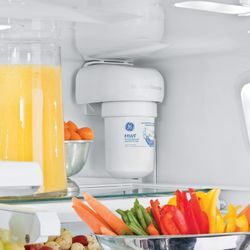 Allows consumers to adjust the temperature setting in one-degree increments from 100 to 140 degrees Fahrenheit. 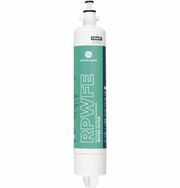 An optional Connect Plus module (part #PBX10W00Y0) lets homeowners adjust the temperature of their water heater from their phone, plus schedule the vacation mode while they are away to save energy. 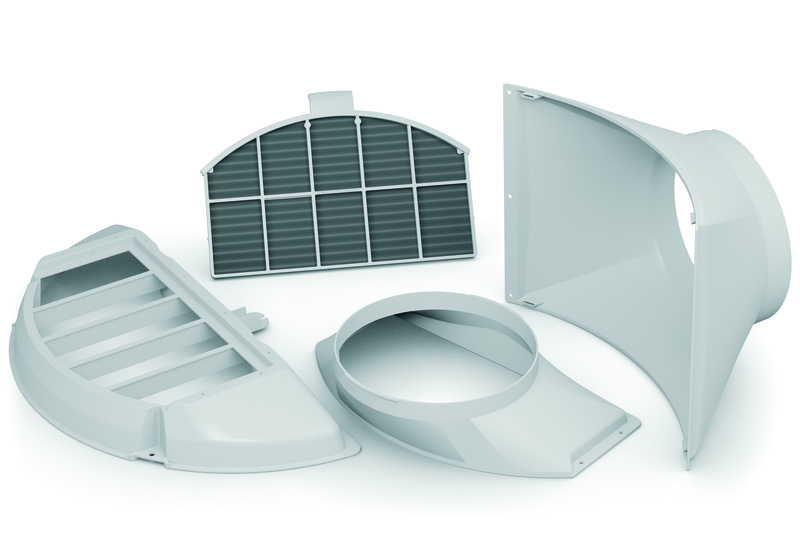 An optional ducting kit (part #GVK8HS) provides flexibility of installation in living areas and confined spaces for maximum comfort, enabling widespread consumer adoption of this efficient technology. Production for the new 80-gallon model (GEH80DFEJSR), with an MSRP of $1,899**, has started in the fourth quarter of 2015 in Louisville, Ky., and will be available in April 2015. For local utility incentives and zip code-enabled Rebate Finder, visit www.GeoSpring.com. 1. 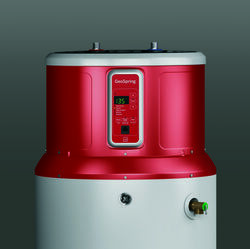 Residential Water Heaters. U.S. Department of Energy. http://www1.eere.energy.gov/buildings/appliance_standards/product.aspx/productid/27. (Accessed on Sept. 17, 2013). Requires electric water heaters above 55 gallons to have an Energy Factor of approximately 2.0. 2. 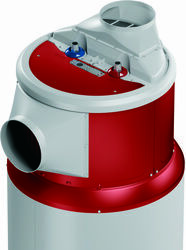 Northern Climate Specifications for Heat Pump Water Heaters. http://neea.org/docs/default-source/northern-climate-heat-pump-water-heater-specification/northern-climate-specification.pdf?sfvrsn=8. Accessed on Oct. 27, 2014. Climates with 4,000 heating degree days or higher and average ambient temperatures below 60 degrees Fahrenheit. * https://www.energystar.gov/index.cfm?c=heat_pump.pr_savings_benefits. (Accessed June 2015). ** Resellers set their own retail prices. GE offers a ducting kit to meet northern Climate specification Tier 3 requirements.